We start by looking on the Heritage aspects of a building as an asset, not a problem; and will work closely with Heritage Victoria and Council Heritage Advisors to guide a project through the Approvals stage – it helps that we have experience as Heritage Advisors, and are listed as approved Heritage Consultants. 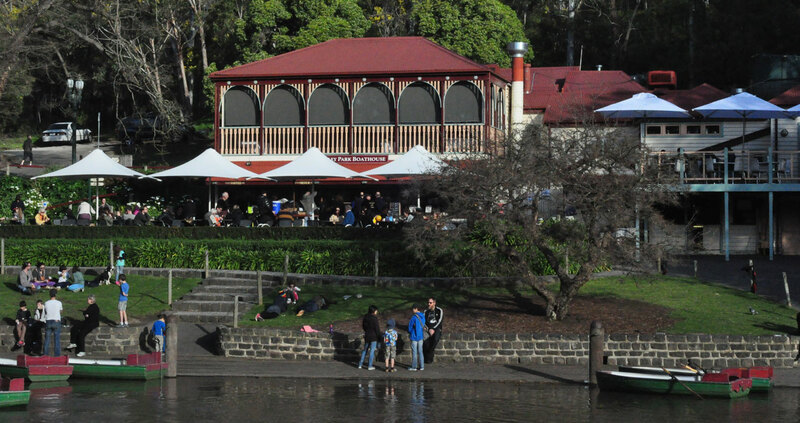 Our experience and contacts in building conservation work led us to a different, and cost effective, solution for the client’s winning tender for Studley Park Boathouse. And we have been advising them for 25 years.